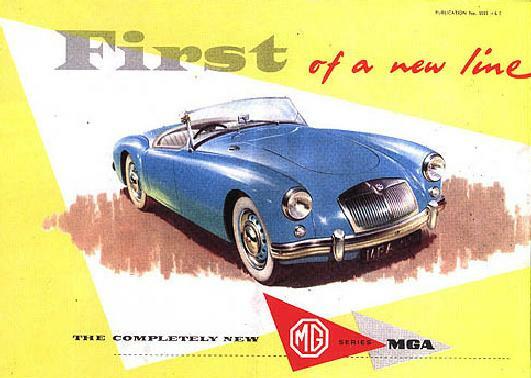 The MGA was introduced in June, 1955 to replace the MGTF. 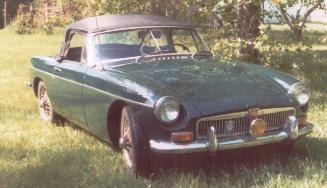 The TF was a stopgap design that was intended to "modernize" the traditional roadster styling of the TD with faired-in fenders and other streamlining. 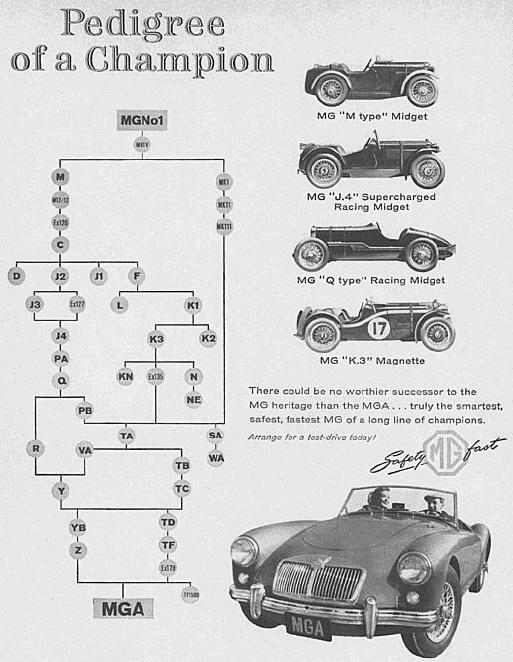 Although billed as "entirely new" the MGA would prove to be a transitional vehicle between the traditional pre-war engineering and styling of the T series and the unit-body fully-enclosed styling of the B series. 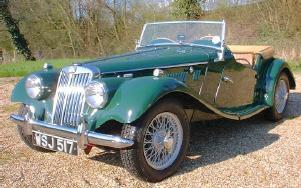 The MGA lacked many of the "refinements" of the B, including windows, starter solenoid, door handles and metal floorboards. 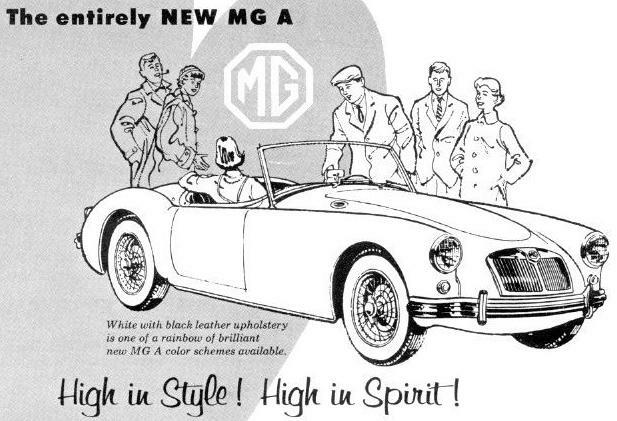 Still, it was a tremendous advance in sports car design.